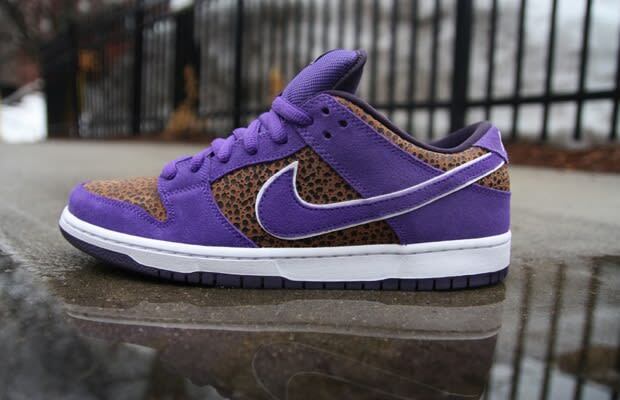 Eric Says: "Classic Nike prints are always a fine addition to any sneaker and especially on this Dunk Low SB. Definitely two really strong colors together, but they work for me. Plus, who wouldn't want to take a ride on Kenny Powers' jet ski!"